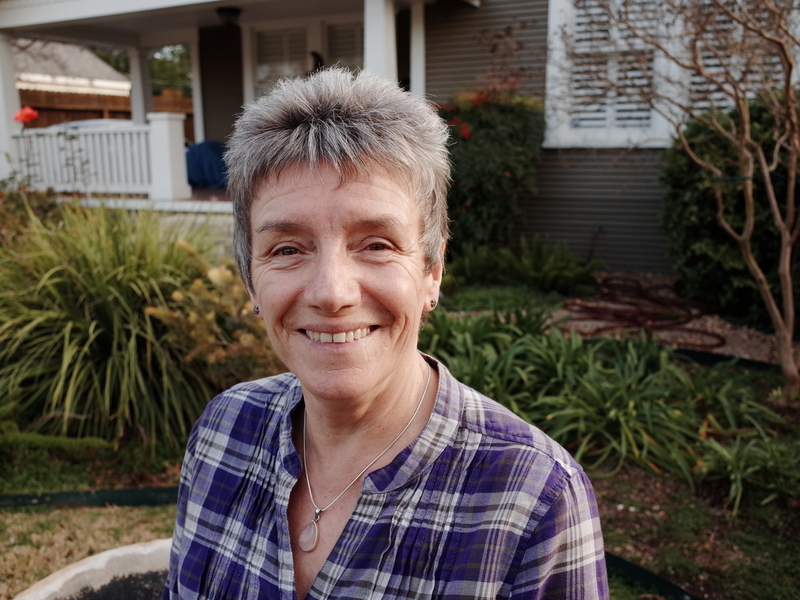 In 2018, Sue Yeo was ordained into the Triratna Buddhist Order and received the name Muditalila. Management sessions and courses. She also coaches people on a one to one basis. She attended an eight week Breathworks Mindfulness course in 2006 and was so impressed by the quality of the course and its positive effect on her that she decided to become a qualified trainer herself. Muditalila has a regular meditation practice and enjoys furthering her own mindfulness practice by attending various courses and meditation retreats. She considers the development of her own practice to be essential in being able to teach mindfulness from a position of experience and integrity. Lovely Sue, Well done. I’d like to sign up! !